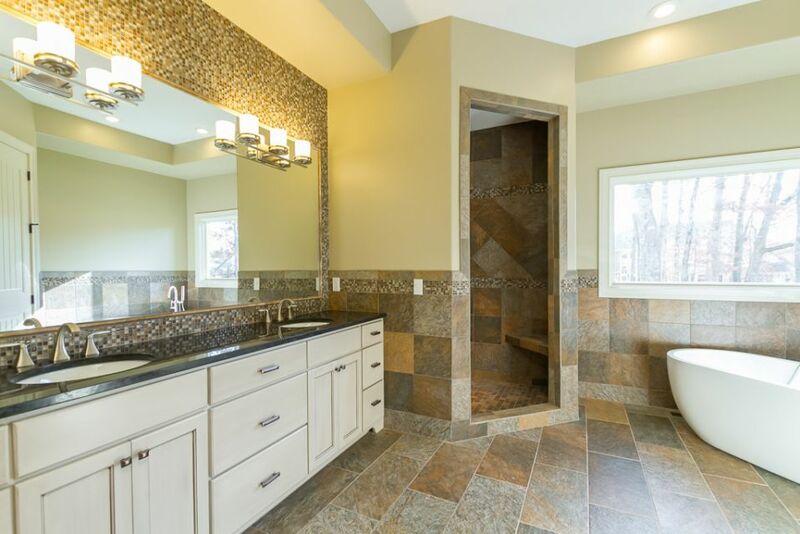 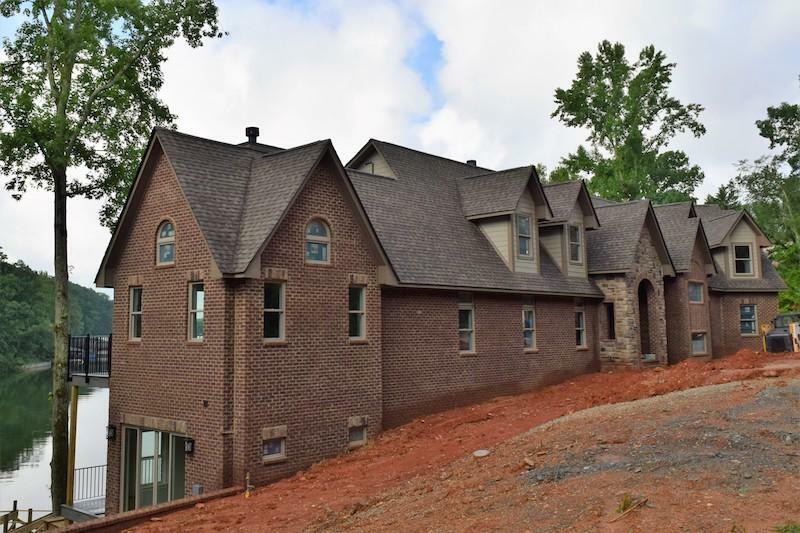 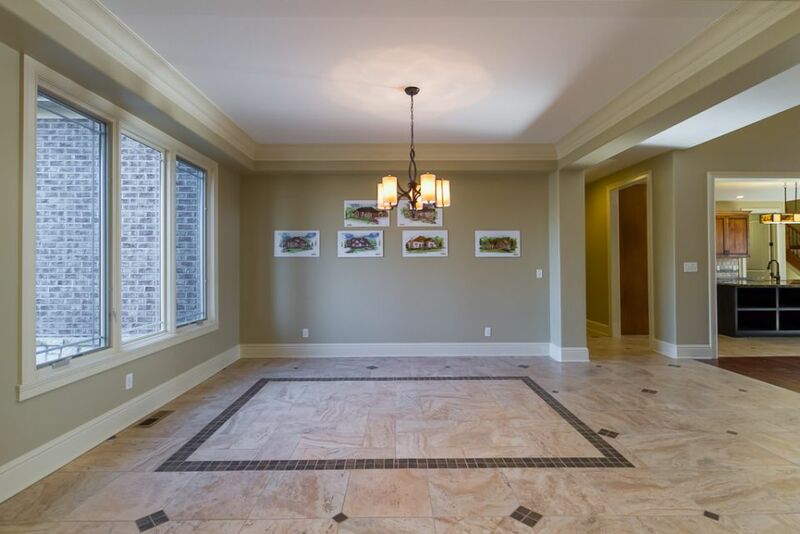 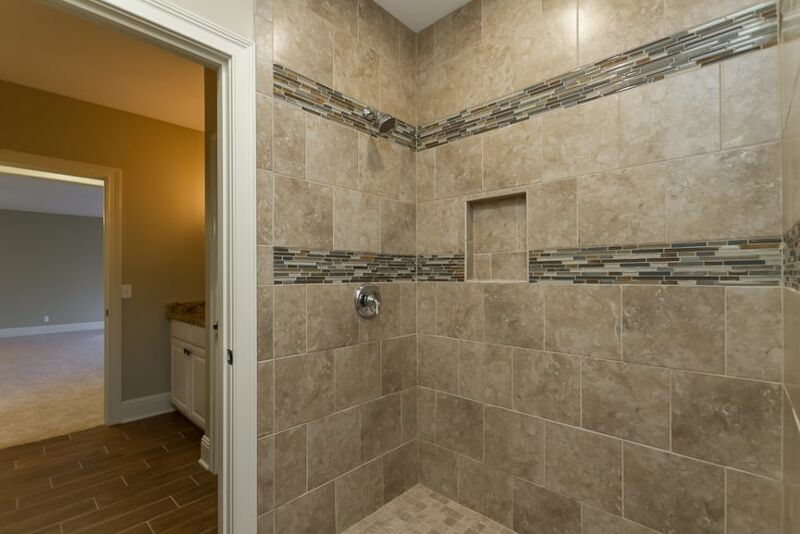 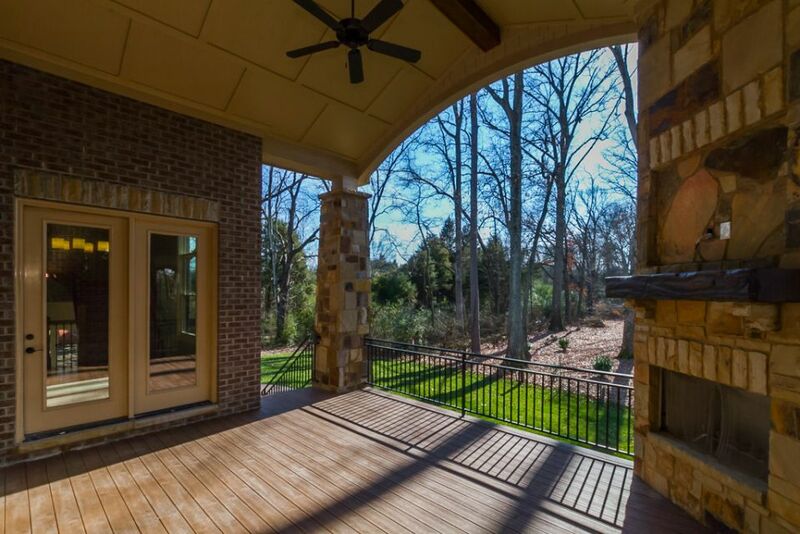 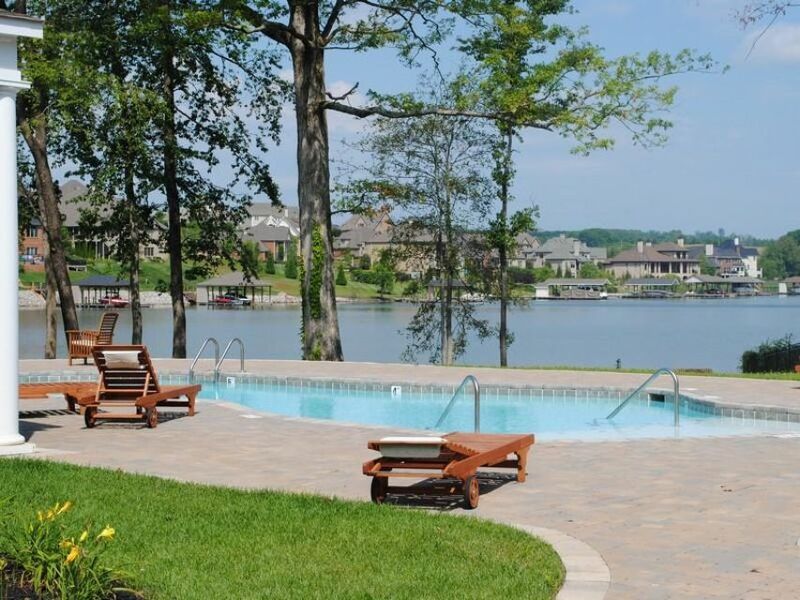 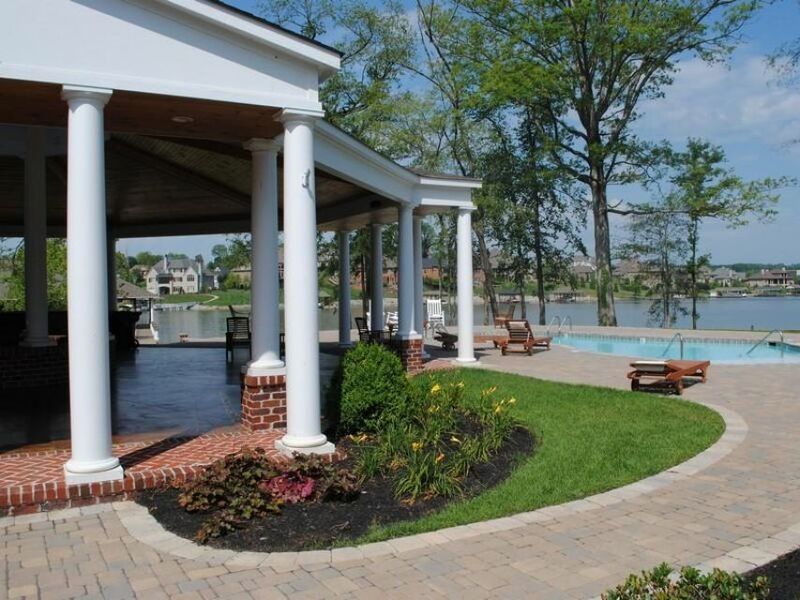 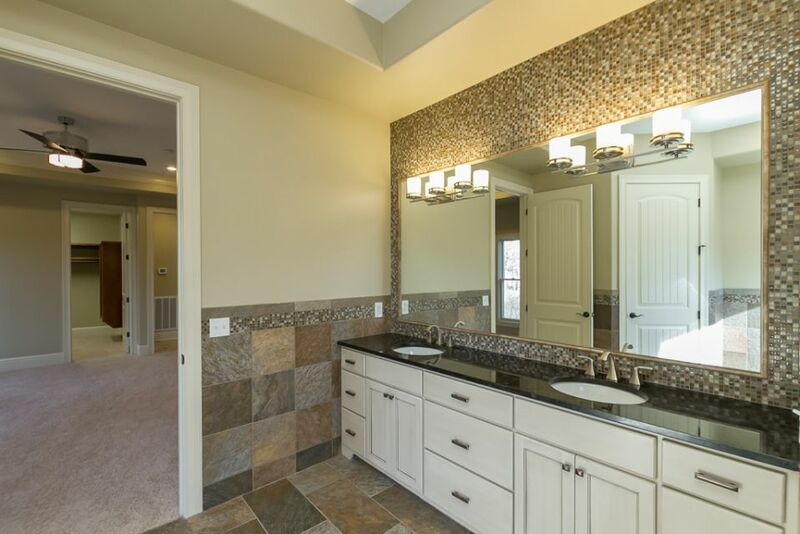 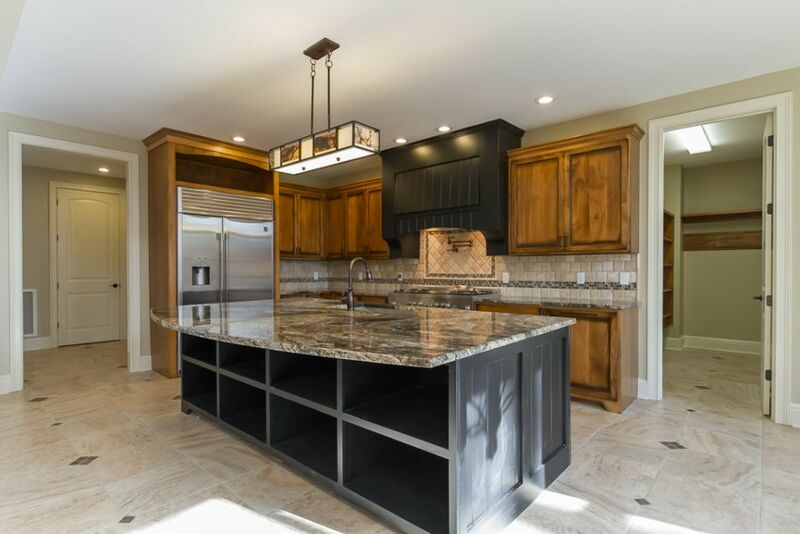 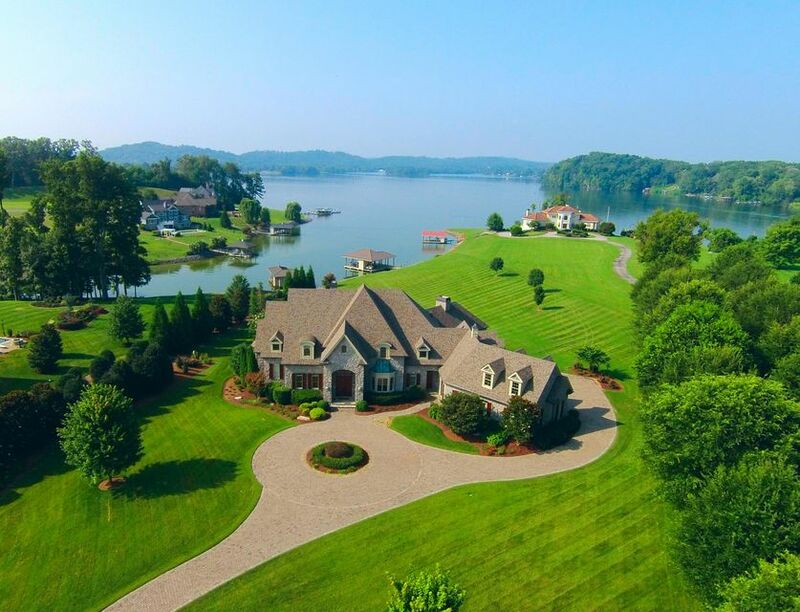 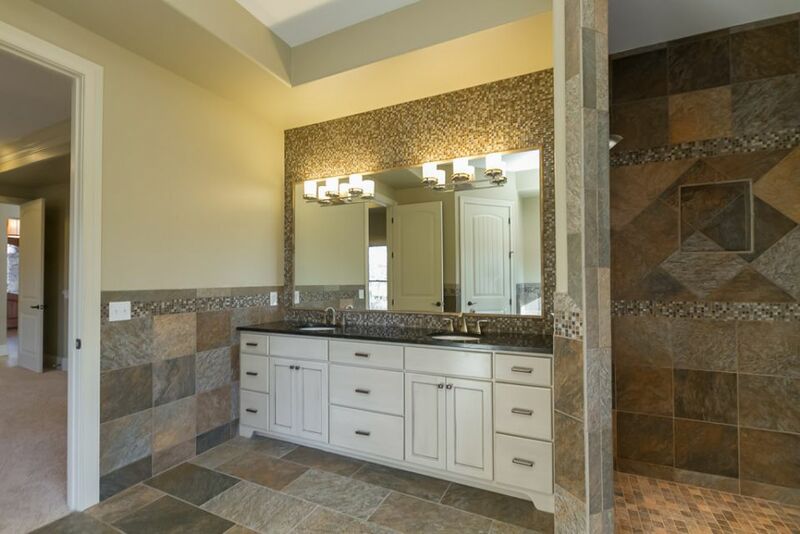 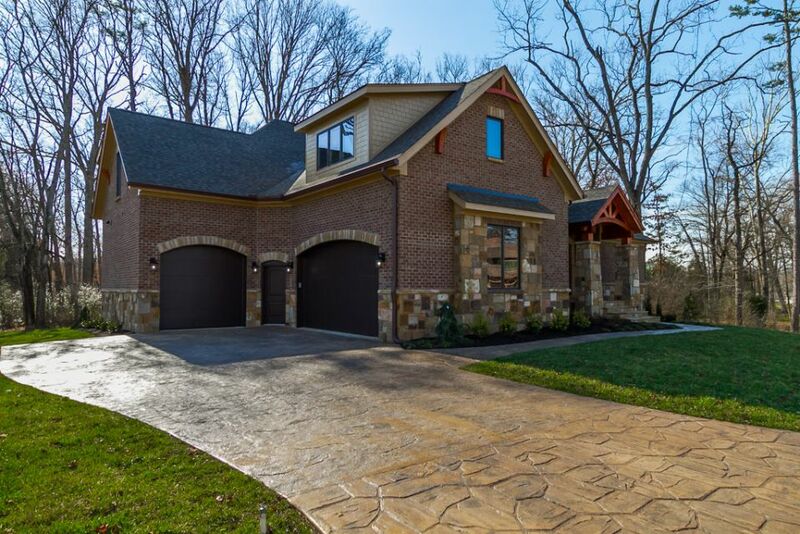 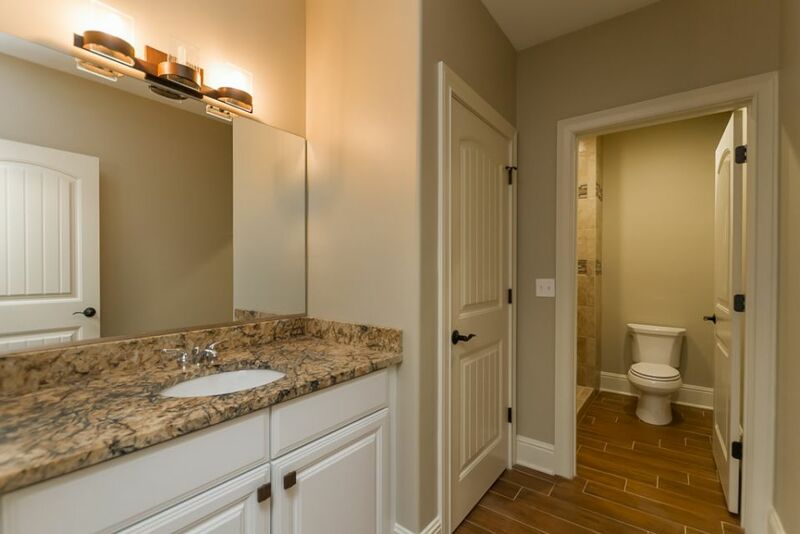 Gorgeous lakeview home located at the beautiful Jefferson Park waterfront community in Knoxville, TN. 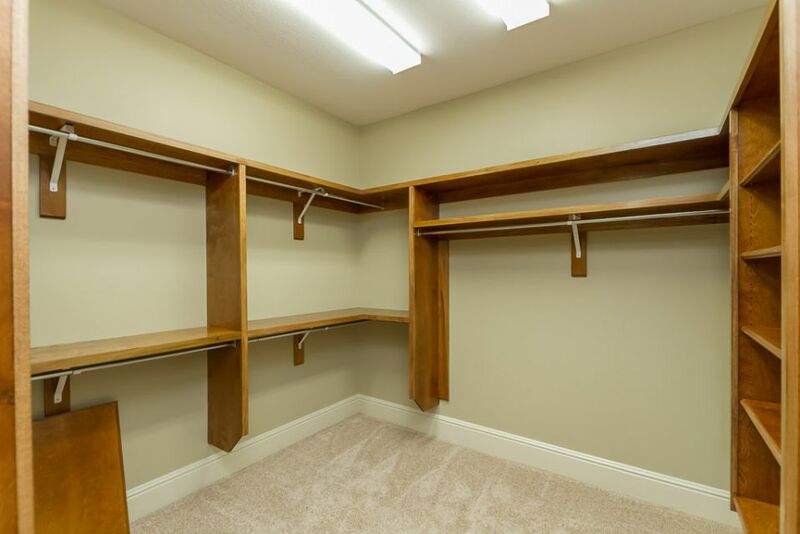 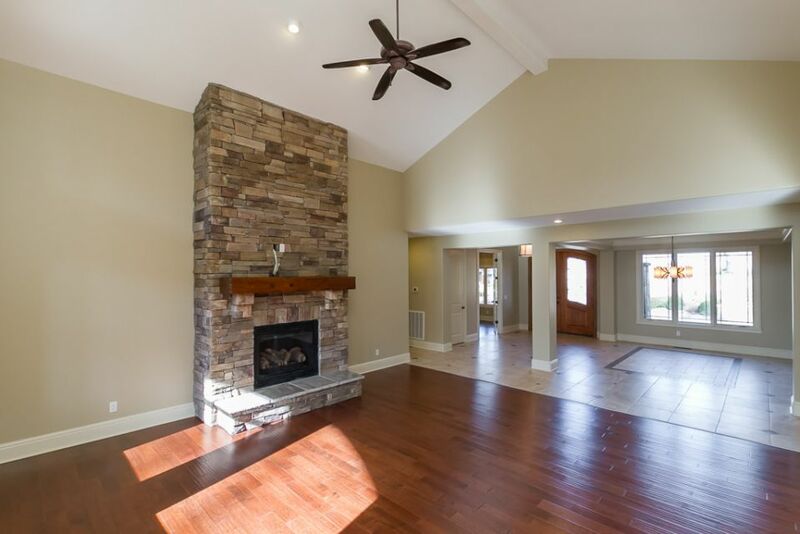 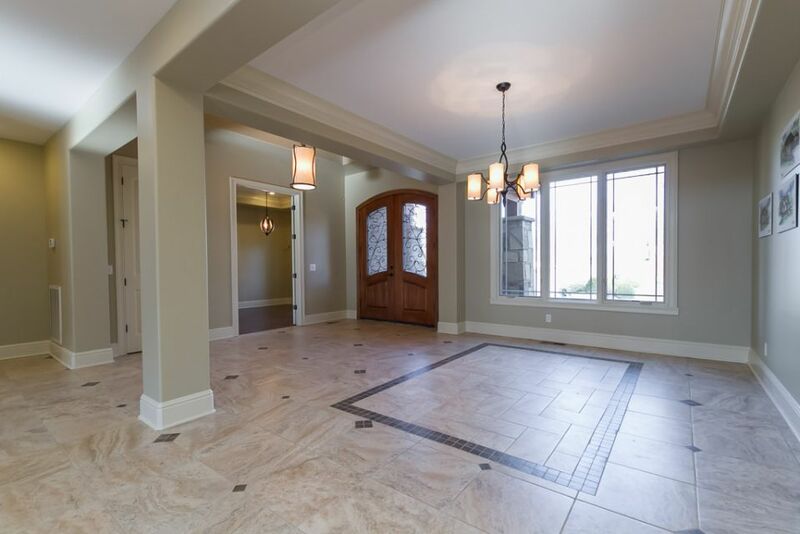 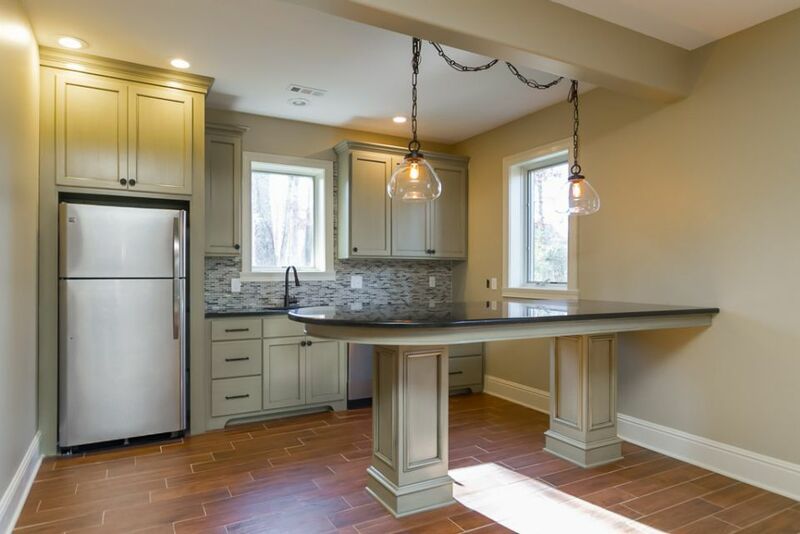 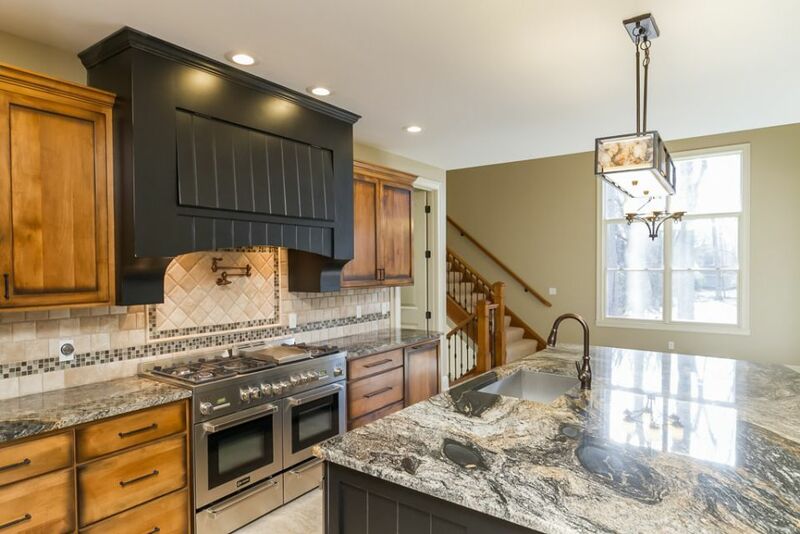 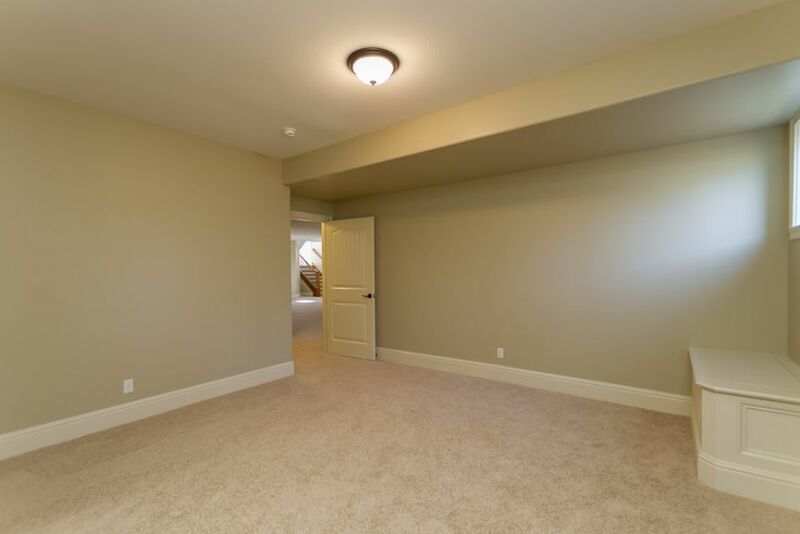 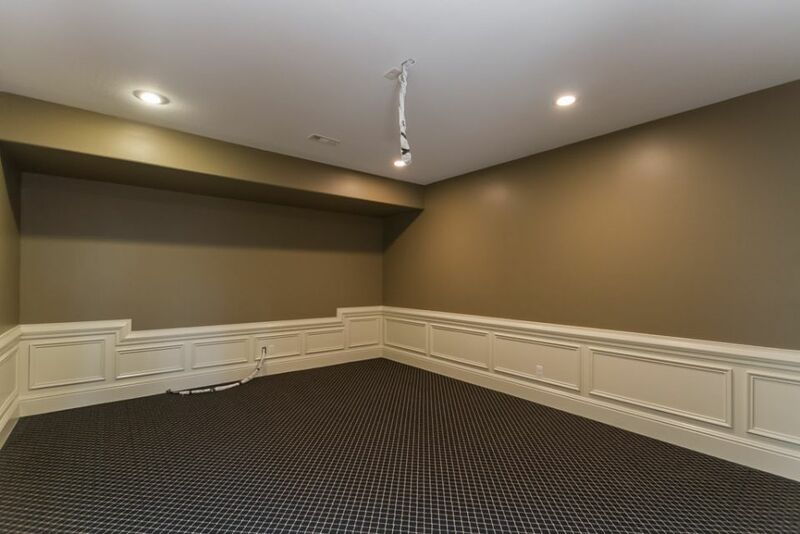 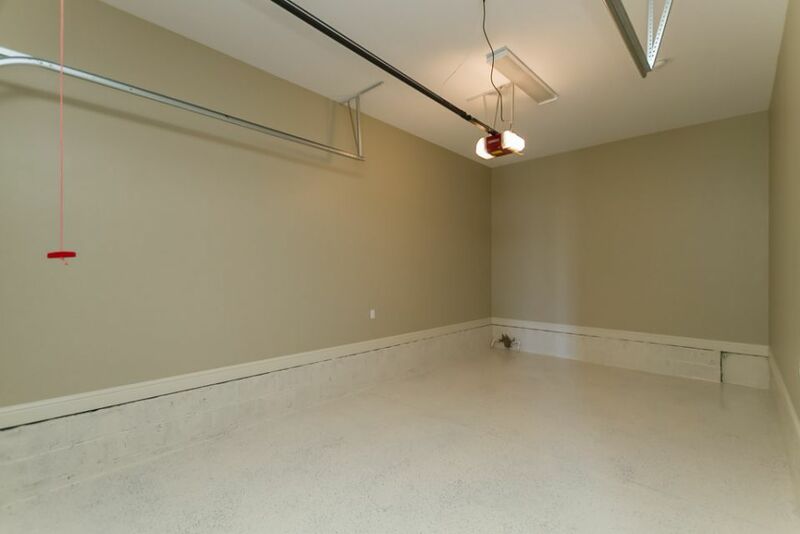 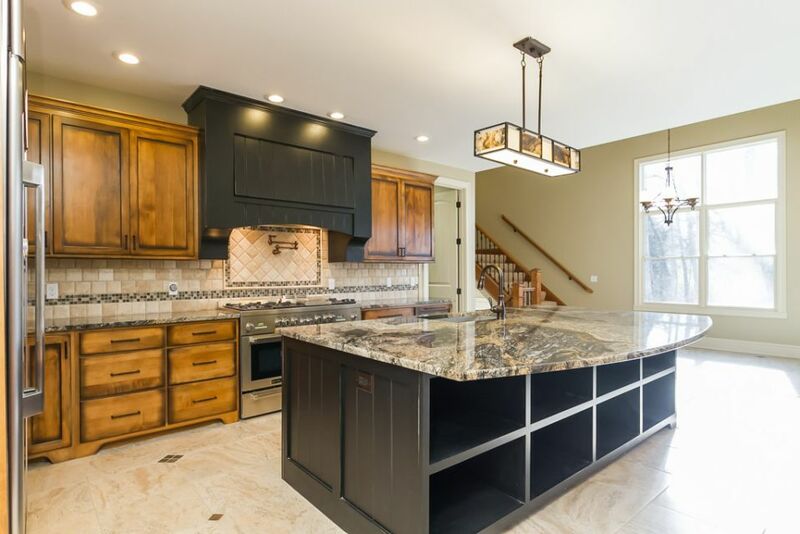 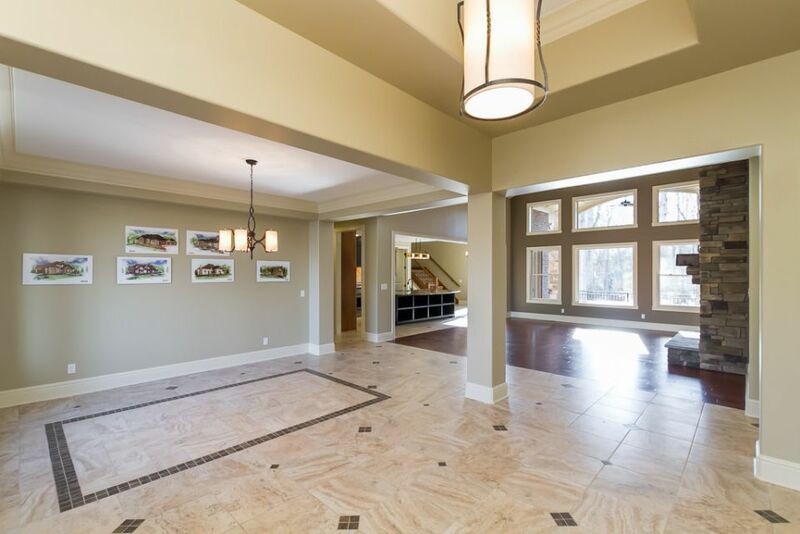 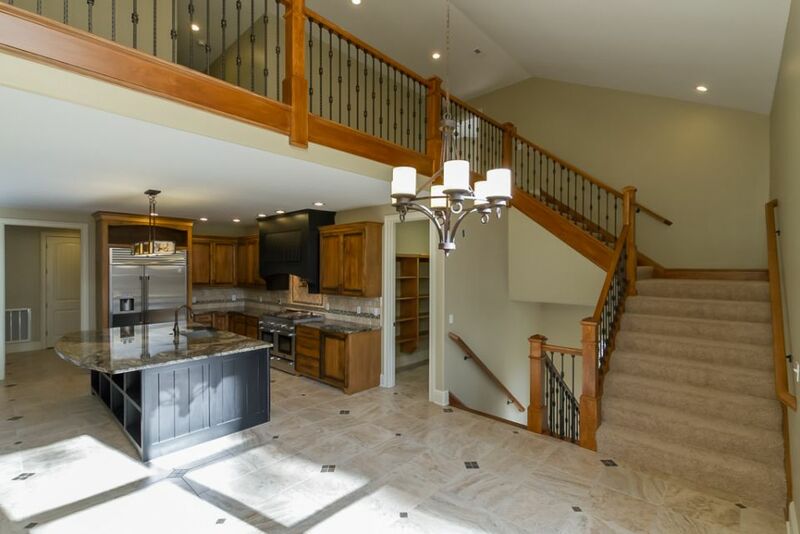 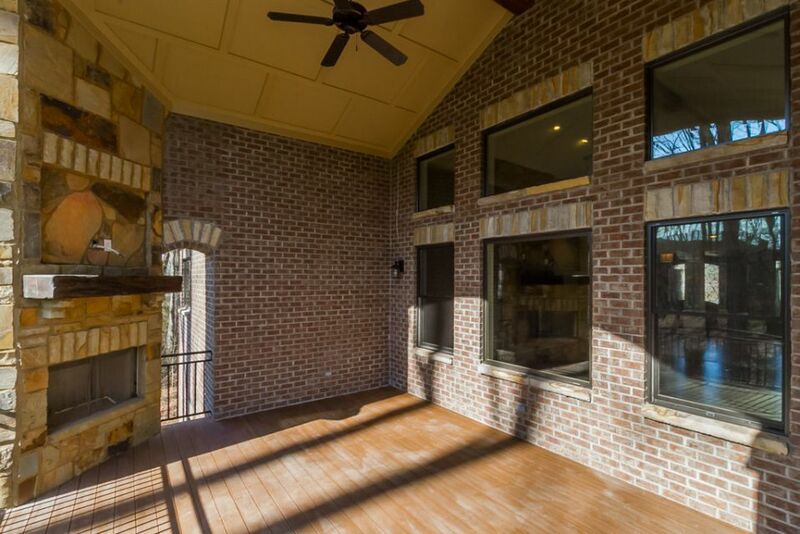 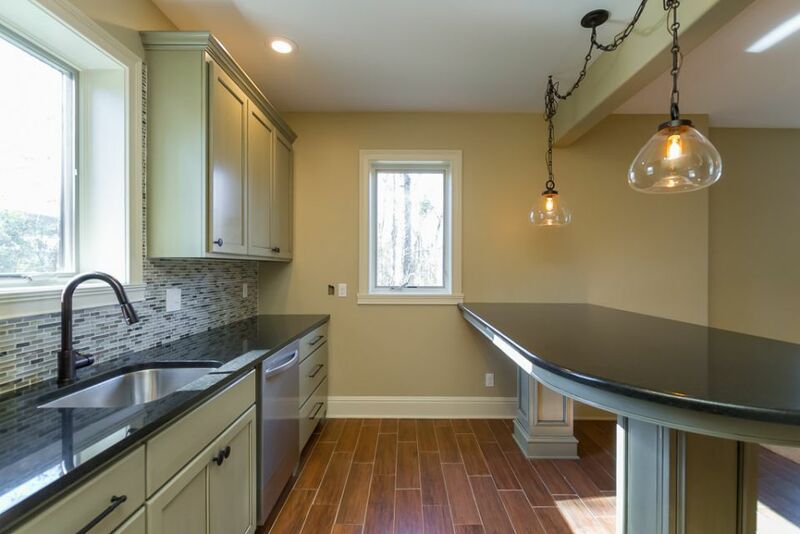 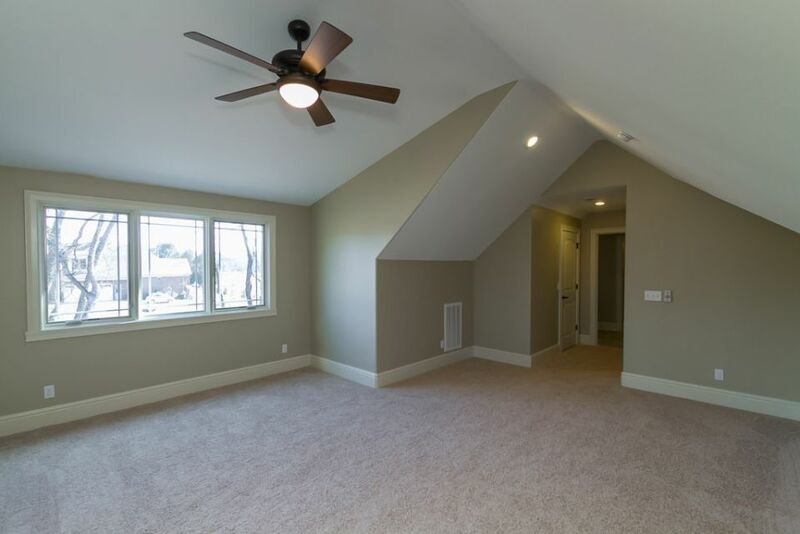 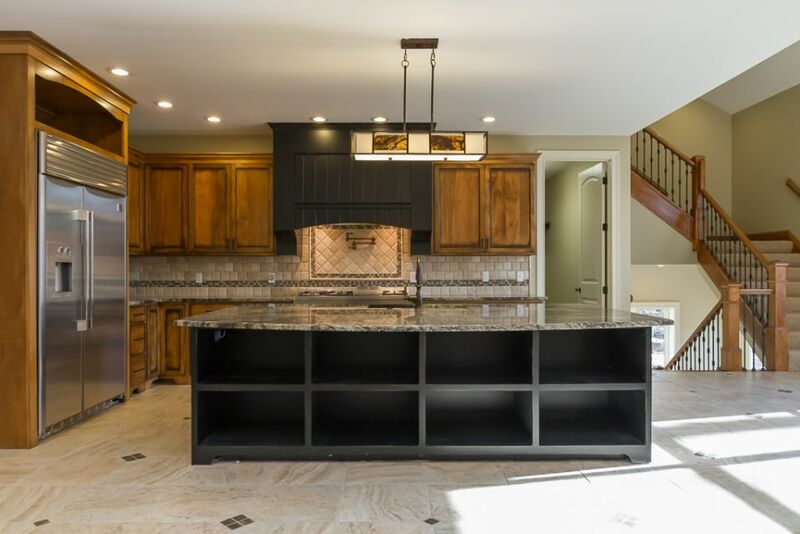 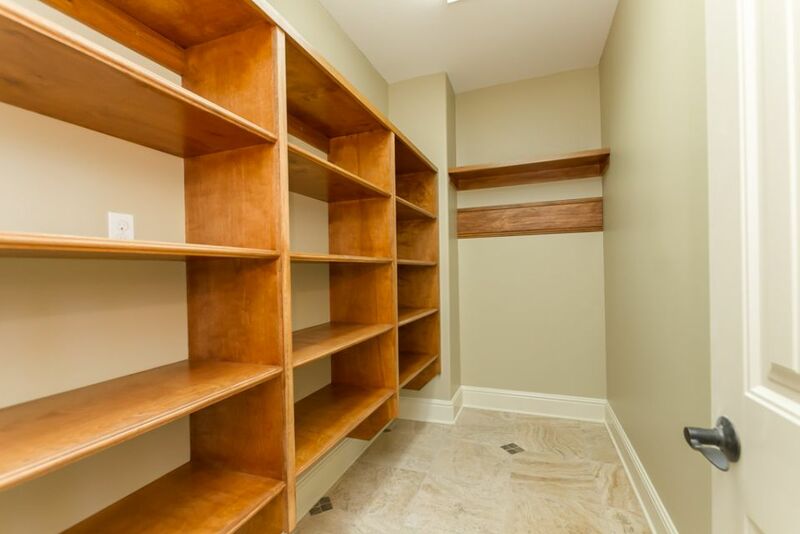 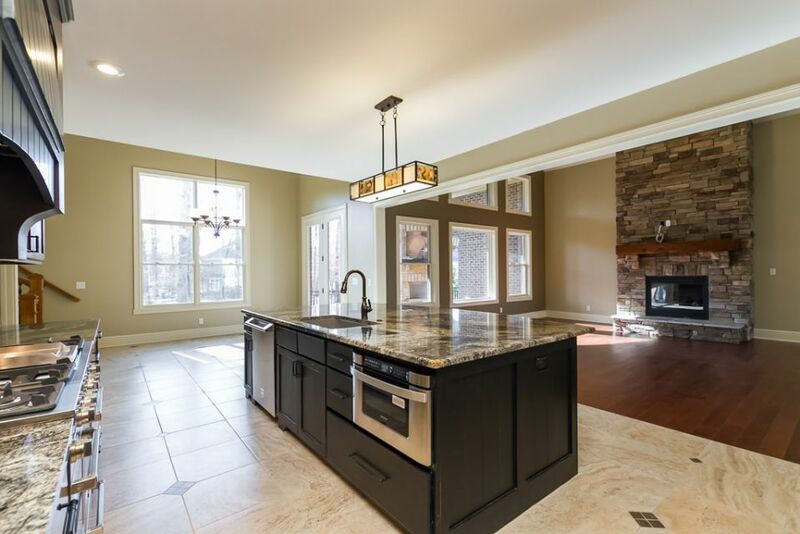 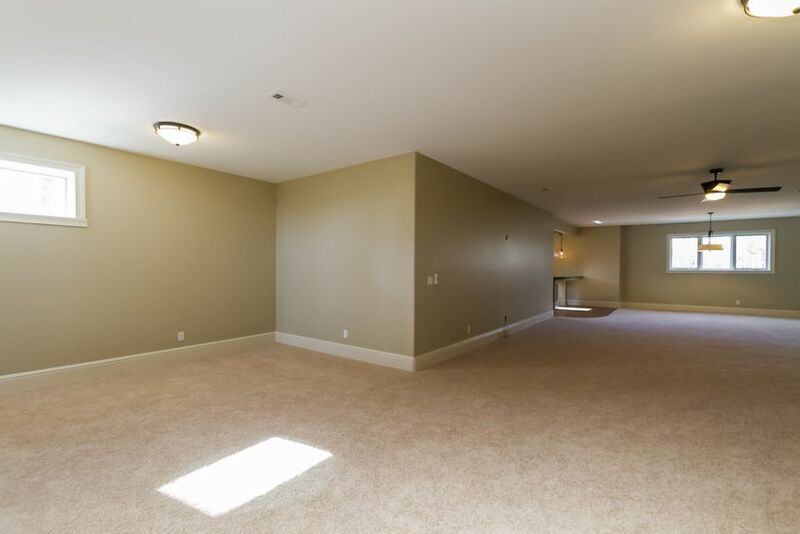 The spacious 2 Story Basement home features 4 Bedrooms/ 4 Baths with 5,800 sq ft of living space. 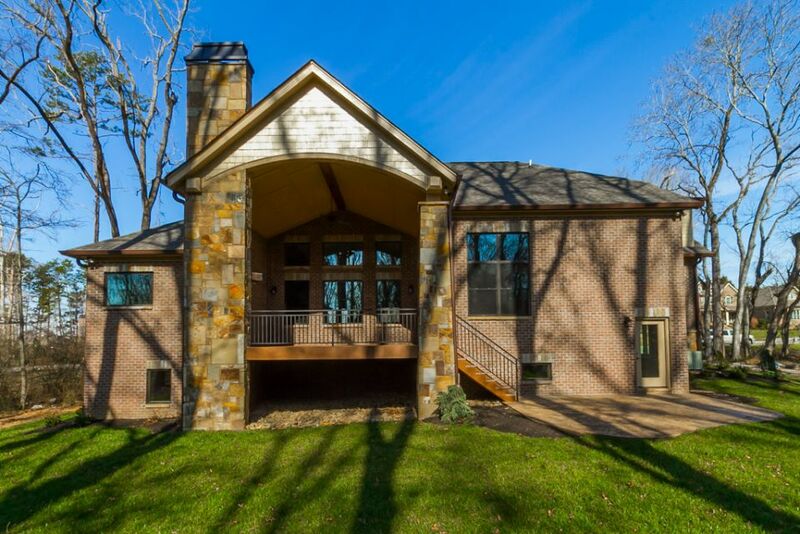 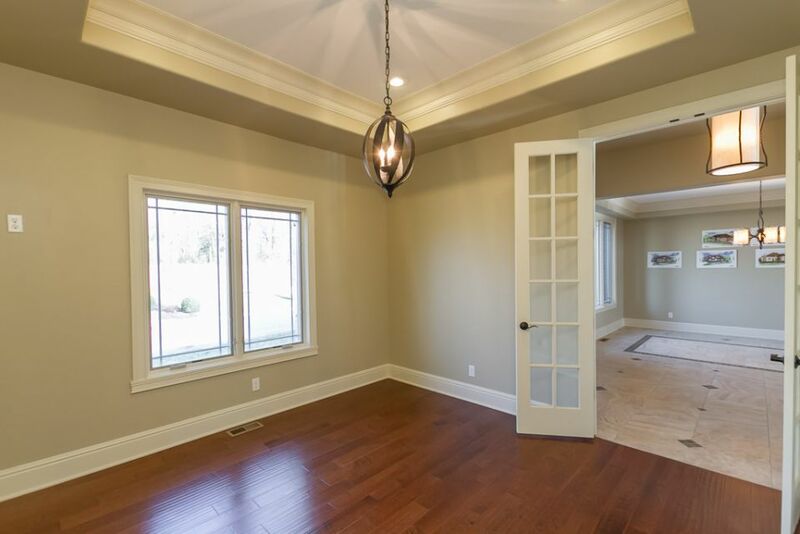 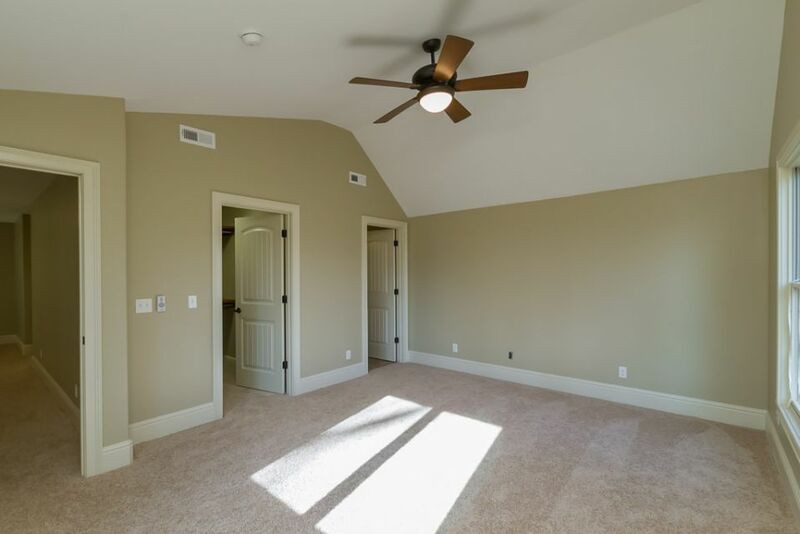 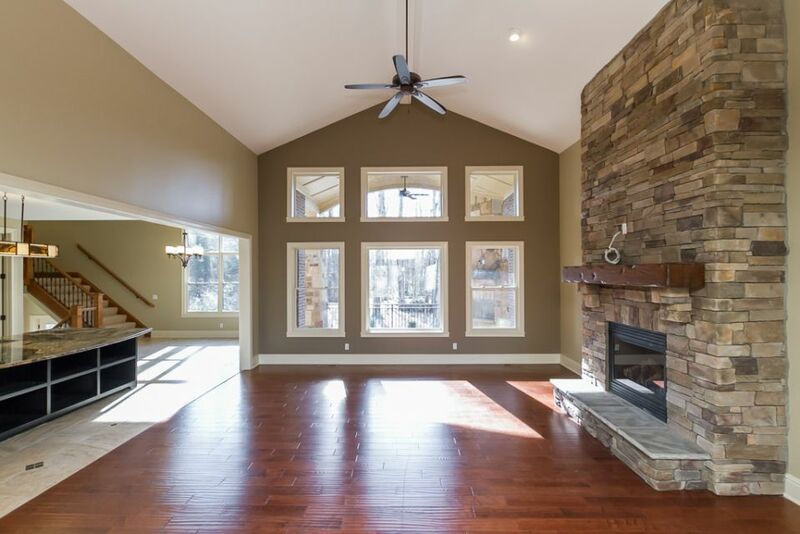 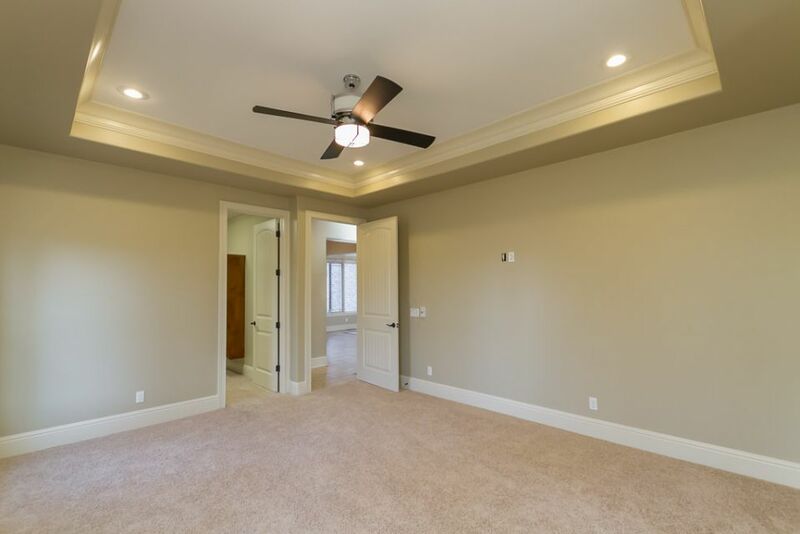 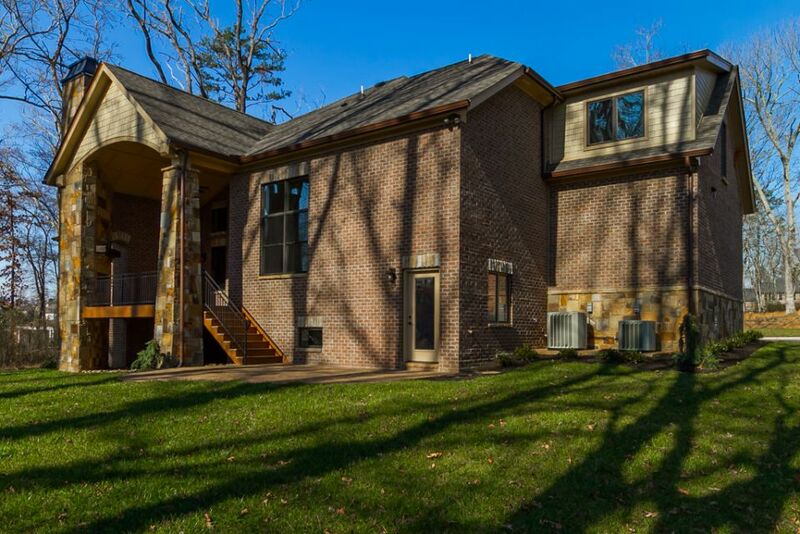 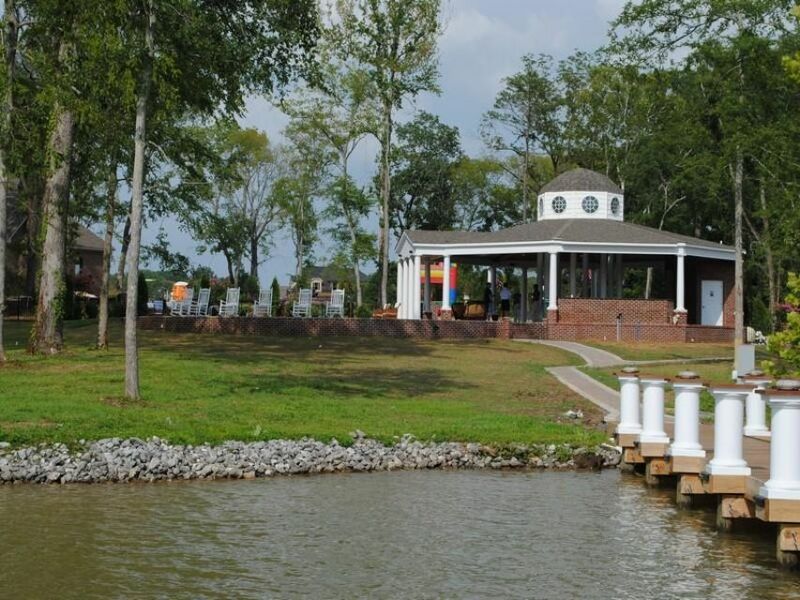 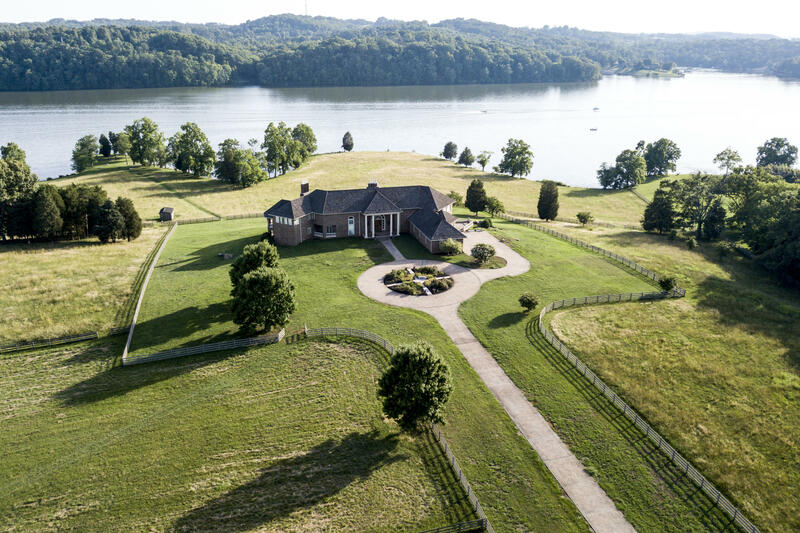 The home is newly built in 2012 with two car garage and all the perks of lakeside living on Fort Loudoun Lake. 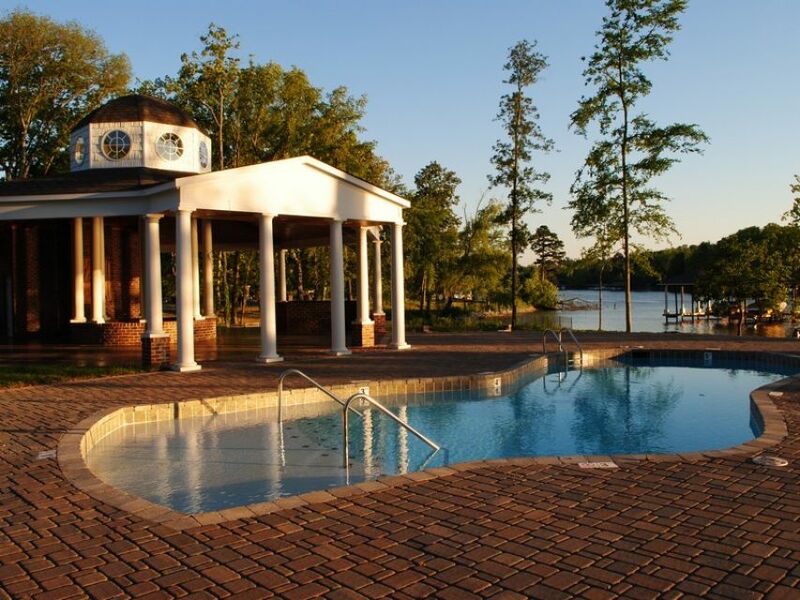 Within walking distance of community boat slips, clubhouse and children's play area. 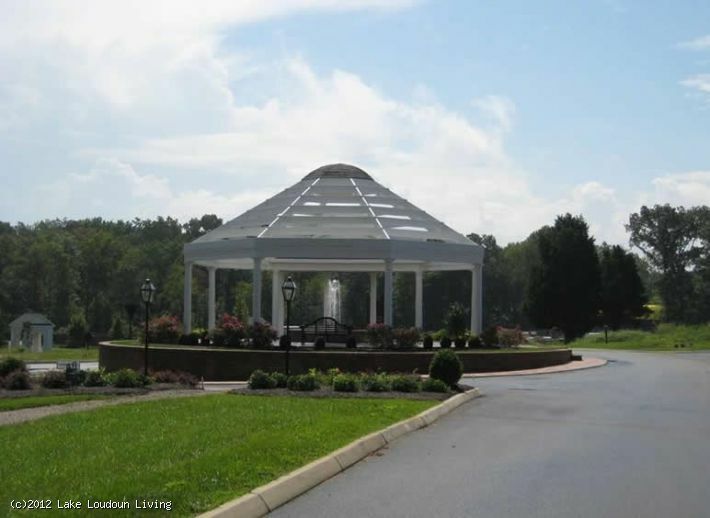 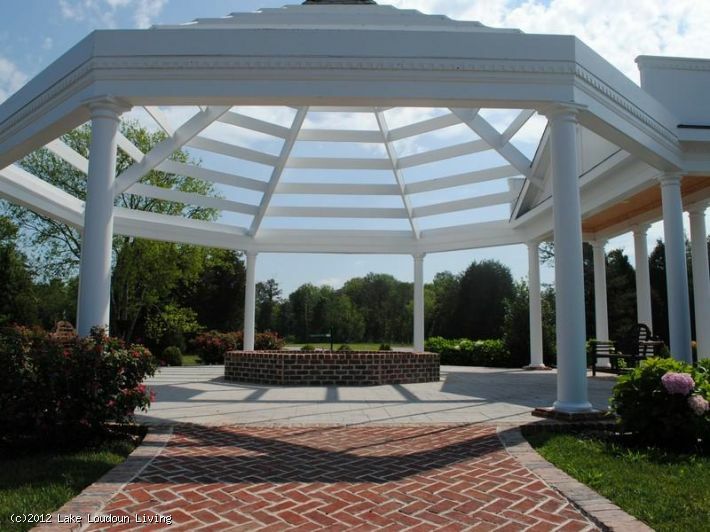 Under $150/sq ft in this prestigious Jefferson Park subdivision. 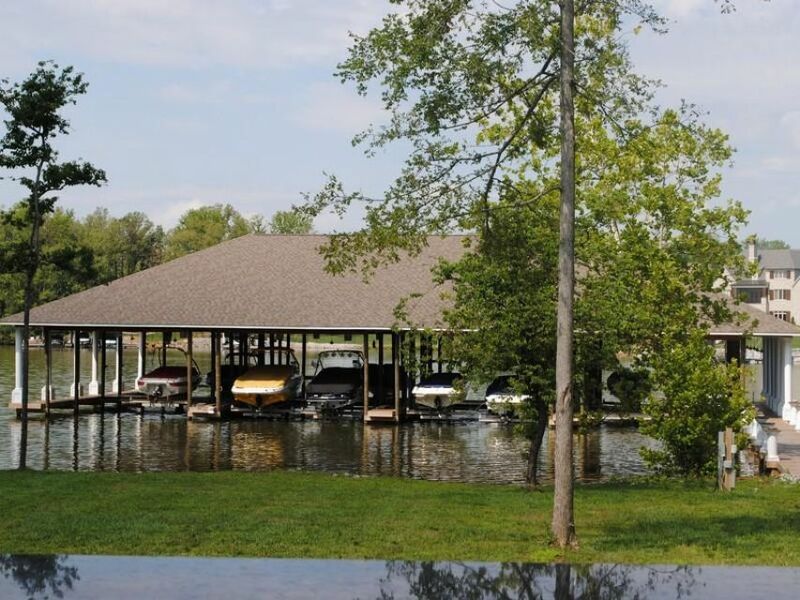 Enjoy year round boating with this lakeview home. 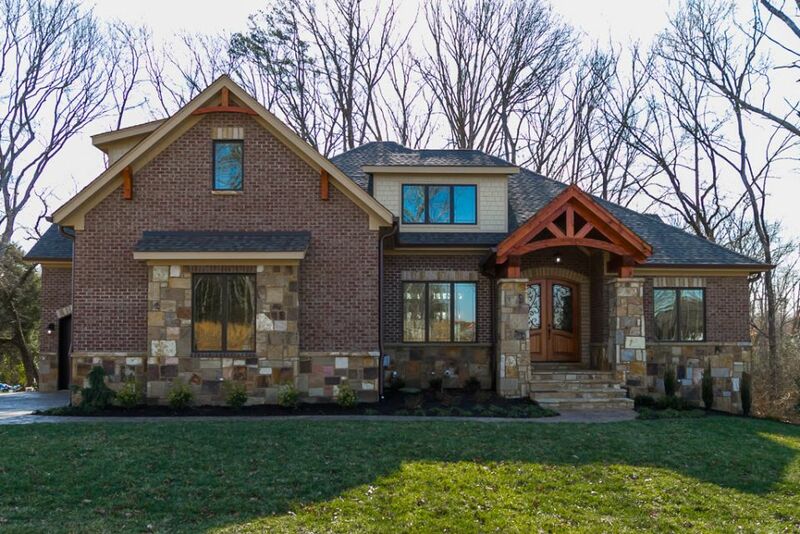 Schedule a personal tour of this home today!